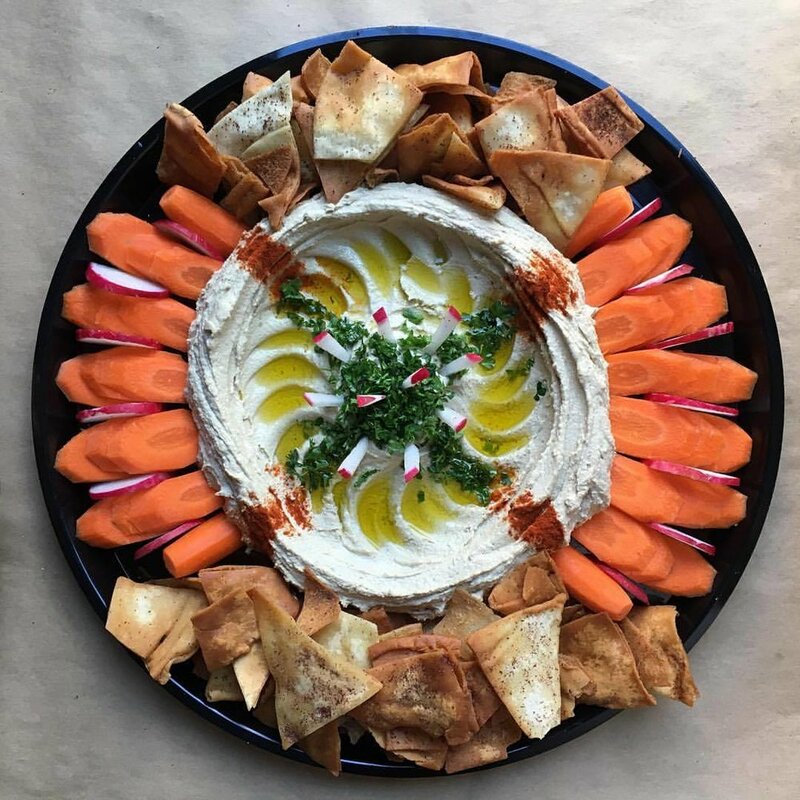 Holyoke Hummus Company is a fun catering option for your next festive occasion or corporate event in Western Massachusetts and beyond. Need catering? We have several options to take the hassle out of event planning. Hire the The Great Garbanzo. Your guests will love ordering their food from the truck! It adds a fun dimension to your gathering. We can host your event at our Downtown Holyoke Cafe. We have a full liquor license. We can bring the food to you and provide buffet style, family style or table service. Please tell us more about your event. We look forward to working with you! Anything else you'd like to tell us about your event or any questions you may have? 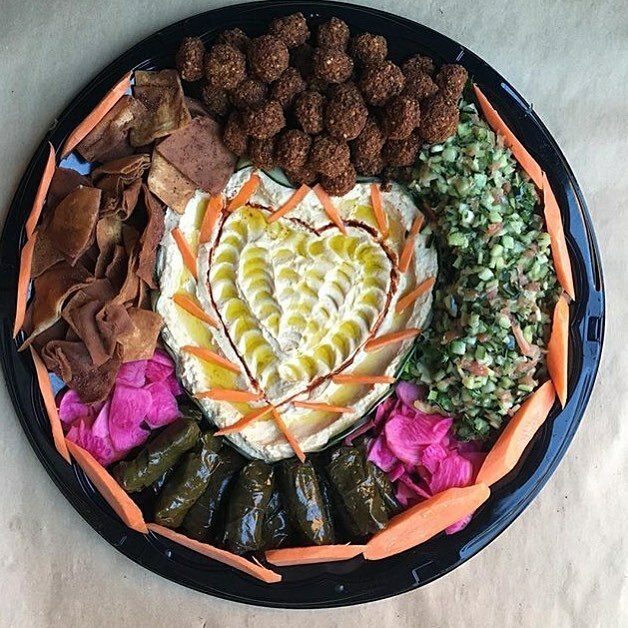 Thank you for considering Holyoke Hummus Company for your event. We'll contact you very soon.